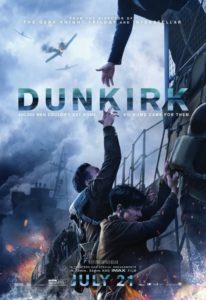 But as the movie reaches its conclusion, all the elements fall into place into a series of emotionally shattering climaxes — when Zimmer’s electronic noise melts into Elgar’s Nimrod  variation, when we see that the single boat we have followed is part of a vast flotilla, when two young evacuees look out a train window and once again see England’s green and pleasant land, when the wheels go down on a fighter that has run out of fuel. 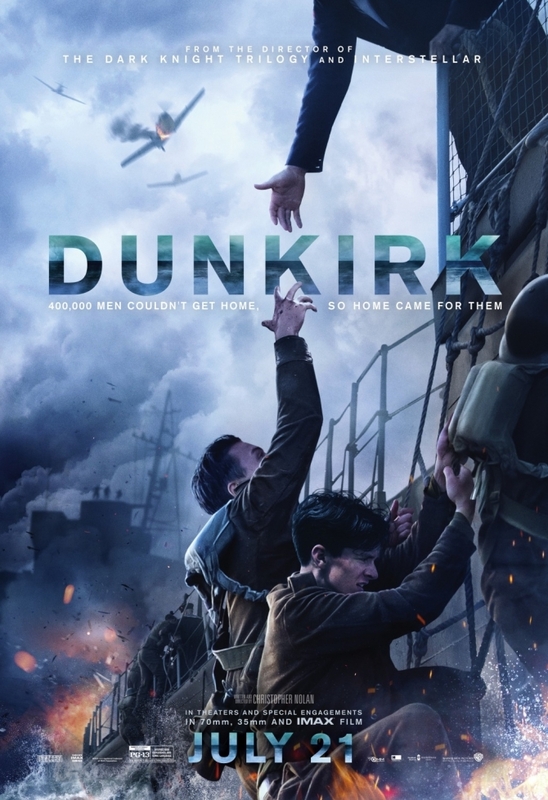 Dunkirk will wring tears from the flintiest hearts. This film is a masterpiece, and Christopher Nolan is one of our greatest living directors.